Send your luggage to and from Ulster University with My Baggage! My Baggage is the No.1 student shipping company for Ulster University. We provide fast, reliable and affordable student shipping to Ulster University for thousands of students every single term. You can save both time and money by transporting your luggage with My Baggage! For as little as £16.99, you can send a box or suitcase weighing up to 30kg to and from Ulster University with My Baggage. Simply start by getting a quote on our website. Once you’ve selected your service, all you have to do is book and pay for your shipment. Once you’ve booked, we’ll take care of the rest ensuring that your items are collected and delivered straight to where they need to go. My Baggage is the most affordable option for students transporting all of their belongings to and from Ulster University. It’s more affordable than paying airline baggage fees, and certainly more convenient than carrying a bunch of heavy bags with you on public transport. We will provide you with full online tracking as well as SMS and email notifications. That way, you can monitor the progress of your shipment every step of the way. If you happen to have any questions or concerns along the way, we have a dedicated customer service team who can help via phone, email and live chat. To save you from any hassle, My Baggage provides a convenient door to door service for collections from all houses, student houses, flats and apartments. If you are living in Ulster University halls of residence, we can collect your items from your university’s reception area or postal room. Our drivers can’t always access halls of residence buildings for security reasons – so this is the best solution. If you are living in Ulster University student halls, we can deliver your belongings to your university’s reception area or postal room. My Baggage offers super fast shipping times with 1-2 day delivery within the UK and 3-4 days for international shipments. We also offer an Express service for both domestic and international shipping – so it won’t be long before your items arrive with you safe and sound. 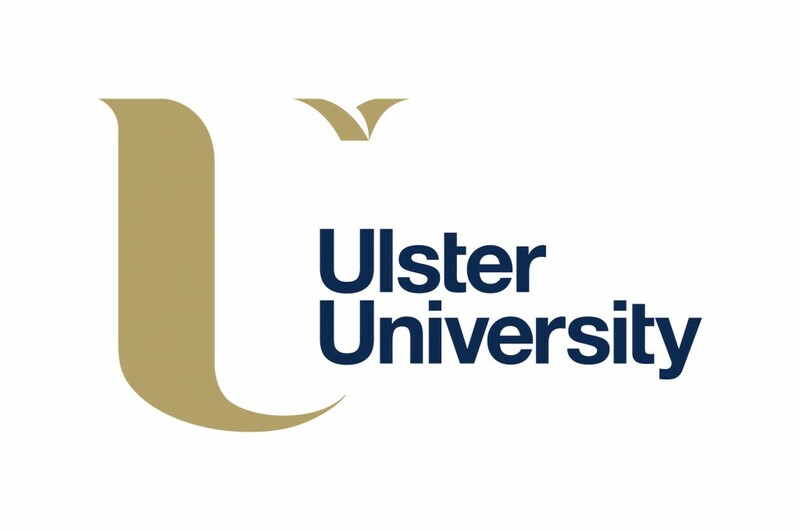 Ulster University has a cosmopolitan and diverse community, currently home to students from more than 80 countries. If you happen to be an international student studying at Ulster University, you can easily transport your luggage with My Baggage! We offer international student shipping to over 200 countries worldwide – so even if you are going on a year abroad or travelling during your gap year, you can book with My Baggage too.